We have all experienced it. You’re driving down the road and all of a sudden a rock hits the windshield creating a rock chip in the glass. What most people don’t know is that the majority of these Windshield rock Chips can be repaired, if caught in time, keeping repair costs to a minimum and keeping glass out of our landfills. In addition, many insurance companies waive comprehensive deductible charges(FREE ROCK CHIP REPAIRS) when the customer decides to repair the windshield instead of replacing it. Both parties win by spending less money on a repair. Our resins have been tested to perform perfectly- stay clear and strong for the life of the repair -never yellow, stays clear. Saves money: Rock Chip Repair is a fraction of the cost of replacement. 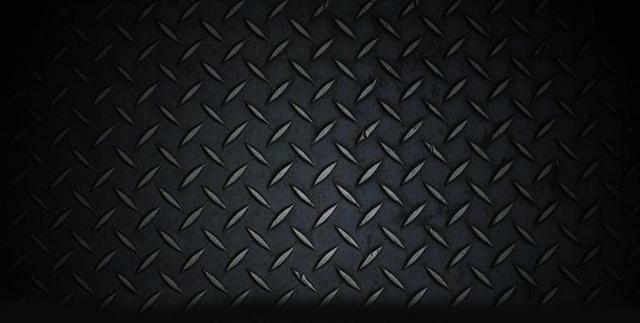 Saves time: Rock Chip Repair is fast, usually 30-45 minutes, whereas replacement can take hours with proper dry times. 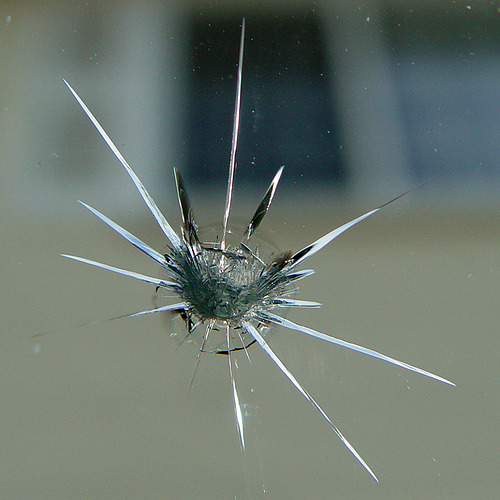 Saves glass: Rock Chip Repair keeps the damage from spreading and provides a great looking result. *If your vehicle has comprehensive insurance, contact us to see if you can have your windshield repaired at no cost to you. Improve night time driving with cleaner, brighter auto headlights. Let our technicians restore your headlight covers so that you can see better and be seen by others easier. Using a three step process to remove dull, yellowing conditions and restore the exterior surface of your headlight covers, your headlights will shine like new again.